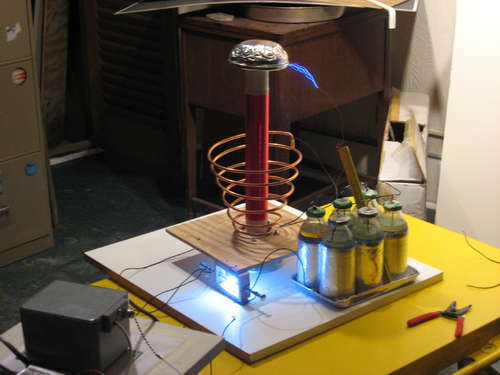 Kinect Hack – DIY Tesla Coils Controlled by Kinect! ← Best Price on Atrix 4G! 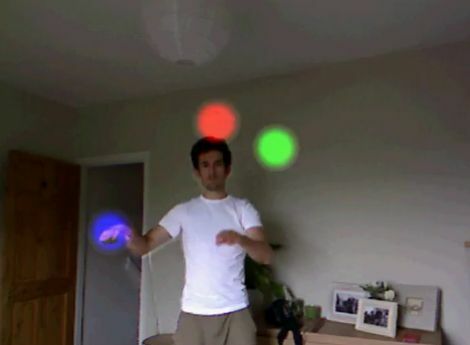 Here’s a rather interesting Kinect hack that involves being able to control tesla coils by your movement via Kinect, awesome! 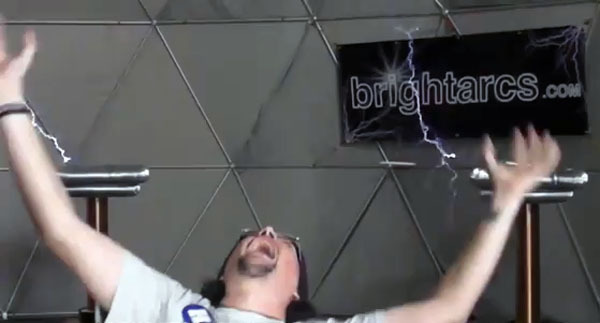 Check out more interesting categories: DIY, Gadgets, Projects, Xbox 360, Xbox 360 Kinect. 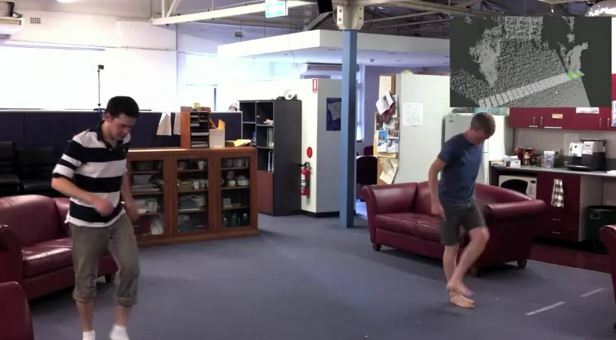 Kinect Hacks – How to Make a Virtual Keyboard using Kinect! 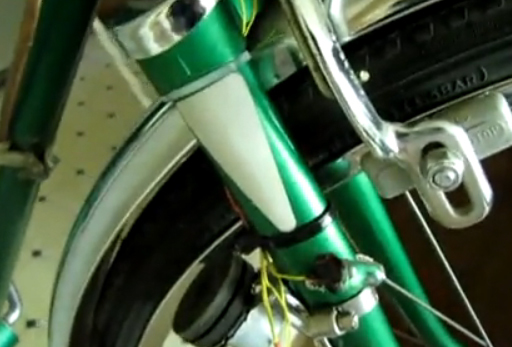 Bike Hack – How to Add a Stepper Motor Powered LED Light! 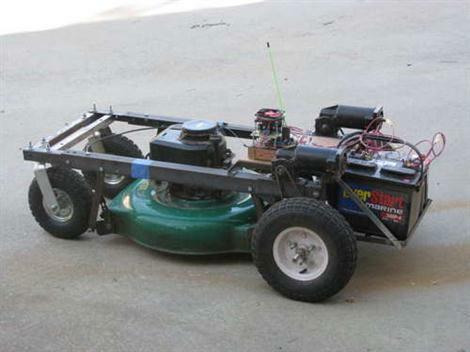 Lawn DIY – How to Make an RC Lawnmower!